Den 20. marts afholder Claus Bech Danielsen en gæsteforelæsning med titlen “Danmarks “ghettos” og udsatte boligområder”. Forelæsningen er arrangeret af professor Ruth Baumeister og De Arkitektstuderendes Råd. 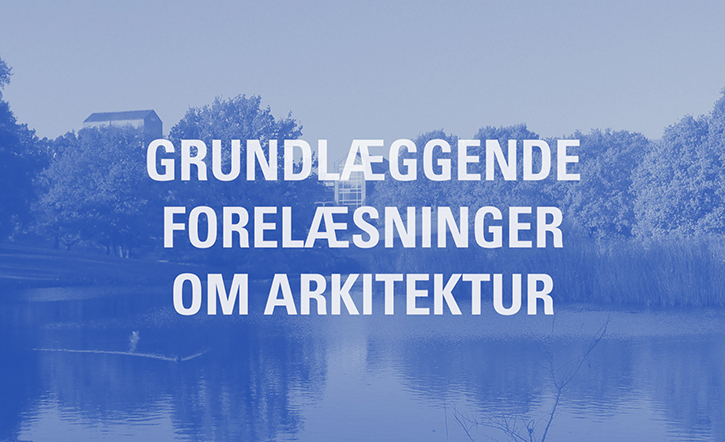 “This semester, in cooperation with ´De Arkitektstuderendes Råd´ I will introduce an experimental format of a guest lecture succeeded by a panel discussion two weeks after. The goal of this pilot project is to give students the possibility of direct participation when it comes to selecting the theme of the activity on the one hand. On the other, it is to allow reflection about the issues brought up in the lecture and subsequently contribute to or possibly attend a panel discussion the week after. Artist talk med Johan Neve Klejs PASSION, BEGEJSTRING, RESULTATER … – HVAD MOTIVERER DIG?